Automotive Grip Handle Support - SHIPS FREE! 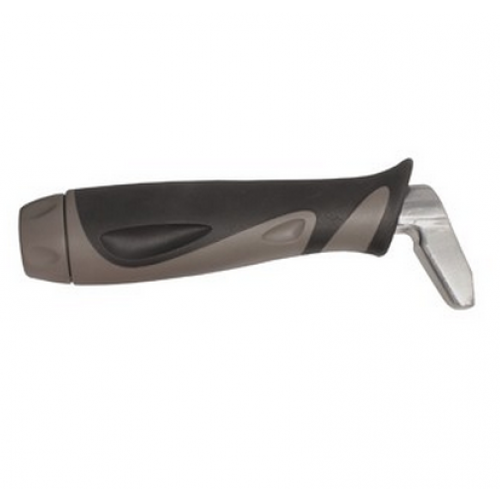 Metro Car Handle Plus, manufactured by Stander, are simple to use Mobility Aids that were created to help those with limited mobility get out of their vehicle with very little effort. The Metro Car Handle Plus fits on any door handle. Simply slide the hook end of the car handle in the striker door latch. Once attached, use the Car Handle by pushing your arm down, supplying the leverage needed to easily stand up. Within moments you can be out of your car and on your way. 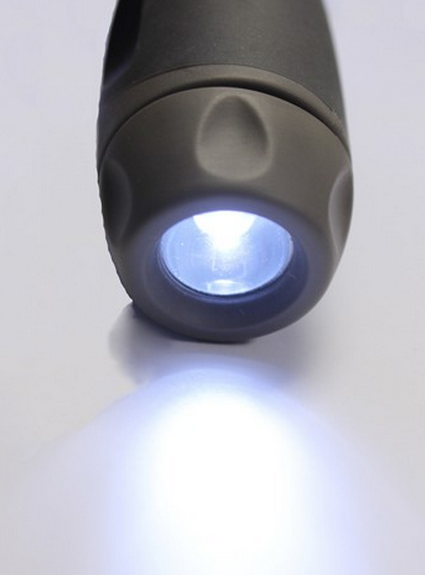 This unique Leisure Aid has a convenient flashlight in the handle that is perfect for using during limited light. Non-Slip Grip provides for easy egress from your car without falling. Handle is placed in optimal position for maximum leverage. Built-in flashlight for extra visibility at night. Durable construction supports up to 500 pounds. Universal fit to accommodate most strikers. Stander Metro Car Handle Plus Guarantee: Lifetime If you are unsatisfied for any reason – send it back to the manufacturer for a full refund – no questions asked. Metro car handle product number: 2082. Basic handle to grasp once it is locked into position. Some patients may need to get accustomed to using this. The first thing she did was take it out but she loved the flashlight! I have ALS. This device may getting in the car much safer and easier. One of the best products I've ever bought for an intended purpose. Thank you inventor. I love the Metro Car Handle, because it is more difficult to get out of some cars then others. I can carry it in my purse and use in my sons car.